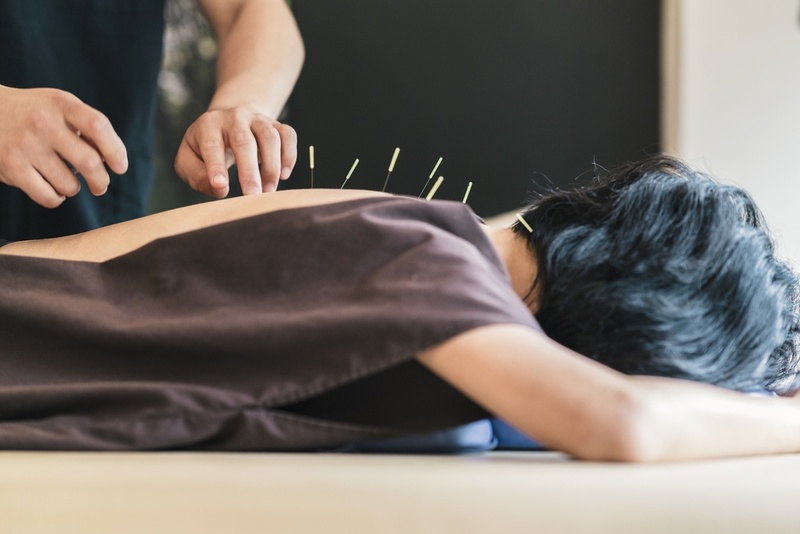 Falk had never experienced acupuncture or benefitted from medicinal herbs and other practices related to Chinese medicine prior to deciding to go into that particular medical tradition. However, from a very young age, he knew he wanted to be some kind of doctor. 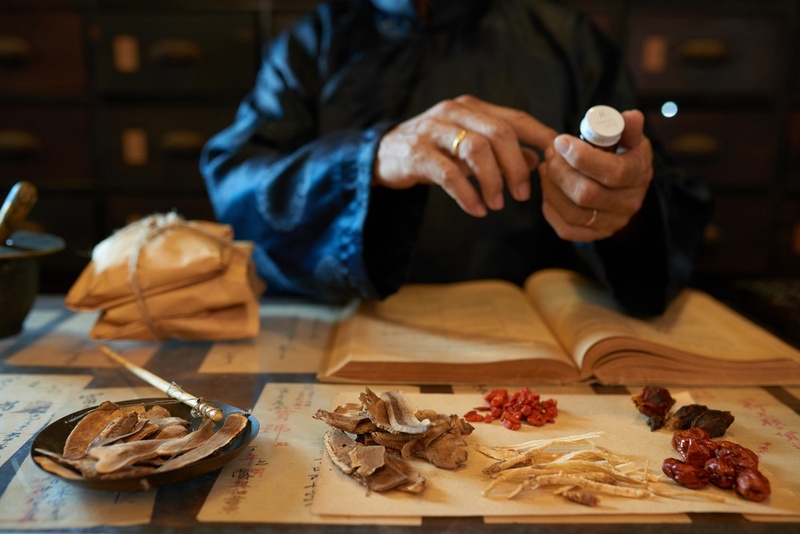 When he first explored the philosophy and traditions of Chinese medicine during his undergraduate studies at the University of California at Santa Barbara, he felt the ideas resonated deeply with how he envisioned himself as a doctor or healer, in the world. Falk believes that the medicine found him, rather than the other way around, and he feels that he has been guided and supported in his pursuit of the work since the beginning. 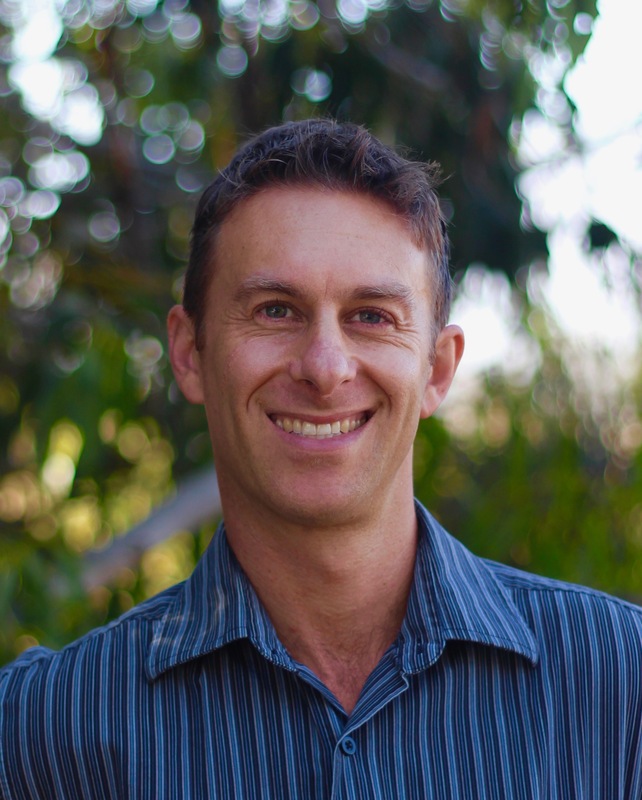 Now, as a full-fledged doctor of Chinese medicine for over six years, Falk has nearly completed his Ph.D. in Depth Psychology with Specialization in Somatic Studies at Pacifica, and he has had a chance to experience a multitude of correlations between Chinese medicine and depth psychology. While studying depth psychology, Falk was struck by the ancient Greek healing traditions and other medical and historical aspects from which western ideas originated and how similar they were to Chinese thought; specifically in relation to how the body can be healed through dreaming. As he continued to work with patients on a daily basis who struggled with a variety of health issues, he quickly began to realize that the symptoms they presented were meaningful, and that depth psychology could prove to be fruitful when used as another approach to healing. Additionally, he recognized how much imagery is present in Chinese medicine; not only is the liver referred to as “The General,” and the heart as “The Governor,” he reports, but the calligraphy and kanji pictographs of the Chinese characters are truly elements of beauty. The Chinese utilized this imagery as it related to the body and language in order to understand health and disease in the body. Through his growing understanding of depth psychology, Falk understood how the psyche is constantly producing images all the time and it gave him a deeper appreciation for Chinese medicine as both a science and an art. In depth psychology, we understand how images can be seen as the language of the soul. However, it is often difficult to apply language to images. Classical Chinese texts offer a rather simplistic way of looking at dreams, Falk explains. For example, if you dreamed of water, it meant you had a kidney deficiency, or if you dreamed of trees, your liver is in excess, but the dream world and the imaginal world have so much more potential than we could ever imagine. As he began studying dreams and gaining a deeper appreciation of the psyche, he paid attention to his own dreams and listened to those of his patients. He realized that dreams not only have the potential to reveal where the roots of a particular pathology or disease may lie, but they can potentially offer clues to addressing the issue or finding a solution. While depth psychology has long understood dreams to be important on the psychic level, gaining information via the unconscious in order to guide a person in the direction of healing on the physical level seems to be a more untapped region among traditional healthcare practitioners. Yet, dreams help us deepen into our own human experience, and can even be helpful in dealing with death, Falk notes, recounting dream images he has been privy to that seem to help facilitate the process for patients who are facing end of life. Falk also finds that depth psychology fills some gaps that were left by his professional training in Chinese medicine. While Chinese medicine is a complete medical system focused on treating every part of the human; the idea of the personal and the collective unconscious, the shadow, and the archetypal perspectives that aid in understanding the human condition are largely absent, he suggests. The need for the psyche to fantasize, the importance of the imagination to create, and the understanding of archetypal aspects of doctor and patient are all critical pieces in treating or preventing illness. For example, the doctor might forget that he, himself, is a patient, or the patient may not be aware that they themselves could also have the doctor-healer archetype within them. Other relational aspects between doctor and patient that were never covered in his four years of Chinese medical courses include transference, projecting, the significance of the clinic or container, or the dynamics around touching people. Therefore, having the depth psychological understanding has been valuable and enlightening to his practice. Other beneficial contributions from depth psychology Falk has encountered include the potential for using a depth lens to look at the influence of culture and society as a factor in one’s health. The Chinese look at weather, emotions, diet, or lifestyle as primary causes of disease, he relates, but they don't perceive that culture itself can be sick and therefore a factor in the disease of an individual. There is also a tendency in Chinese medicine toward looking at emotions as binary—either positive or negative—and seeking to eliminate so-called negative emotions, which can actually be transformative if they are accepted and worked with. Falk has started to question many of his previously held ideas before studying depth psychology in the Somatics Studies Specialization and has realized that it it possible to access the deeper part of a person—the psyche—and can respond to what it is calling for. Finding a way to guide patients back into their own bodies and to integrate the larger perspective allows for a more versatile and dynamic way of working with someone. Falk’s larger awareness has continued to grow through his research for his doctoral dissertation entitled, “Smell Your Reflections: On the Soul’s Meaningful Scent Images.” He has been obsessive about the sense of smell since he was a kid, he laughs, when I inquire as to the source of his interest. Growing up, his father loved to smell things, and it was kind of a running joke in the household. When Falk began meditating and imagining possibilities for his topic for his research at Pacifica, he realized that he was constantly getting images of smells, which lead to questions such as, "Why do I like certain smells and hate others?" One day, while reading Freud's Civilization and Its Discontent, he came across a section describing how humans had lost much of the olfactory sense after they began walking upright. Within a couple of weeks, he encountered more information that furthered his interest and realized he could no longer ignore the exploration of this topic. After successfully completing his oral exam on the aesthetics of scent, it became evident to both he and his advisor, that research relating to smell could be the foundation of his dissertation; an idea that both fascinated and excited him. 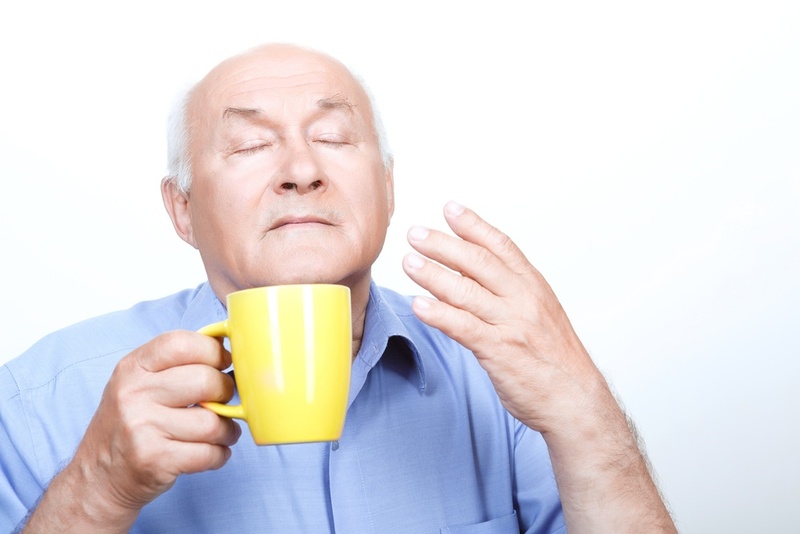 He was already using essential oils in his practice, therefore, he was aware that people often experienced very specific reactions to the smell. And scents frequently invoked powerful memories for people. For example, peppermint oil may remind someone of Christmas at their grandmother’s house 40 years ago, or another person might start crying because the smell of wintergreen brought her back to her grandmother. There is an entire “internal smellscape” that gets constellated when you “either smell something directly, or you fantasize about a meaningful scent that encapsulates a lot of associations, and memories, and emotions that are all interconnected and linked up,” he insists. It is one aspect of the human experience that our psyche wants. It wants beauty, and it wants to be pushed towards something evocative that it can connect with. Perceiving images of smell allows us to surpass the physical experience of smells in our environment, and reach something on a much deeper level of the psyche. Meanwhile, Falk’s passion is pushing him toward teaching as an obvious next step, which is one reason he decided to pursue a Ph.D. He wants to offer something that is both practical and meaningful to students who may only otherwise experience psychology or medicine as dry or abstract. He has known that he wanted to be some kind of doctor since he was a young boy, and even now, he spends time educating patients in his clinical practice, which he really loves and will also maintain for the foreseeable future. The origin of the word “doctor” in Latin connects back to the verb, “to teach,” a fact that is not lost on him. His energy around the doctor-teacher archetype is very alive for him, and has increased exponentially now that he is in the final stages of earning his Ph.D. at Pacifica, he attests. Both Chinese medicine and depth psychology are still somewhat on the fringes, Falk points out, so it will be exciting to see how he creatively crafts his future by bringing them both together. Something tells me he is going to be hugely successful: I can just smell it! See The Essential James Hillman: A Blue Fire, p. 60. Routledge, 2013. Available via Google books. Learn more about the M.A./Ph.D. 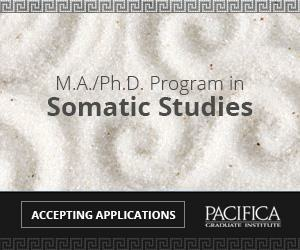 Program in Depth Psychology with Specialization in Somatic Studies at Pacifica. Brian Falk holds Masters Degrees in Chinese Medicine and Depth Psychology. He runs a medical clinic in Carpinteria, CA, where he has been practicing traditional Chinese medicine for over 6 years. He is finalizing the last chapter of his doctoral dissertation entitled, “Smell Your Reflections: On the Soul’s Meaningful Scent Images” in Depth Psychology with Specialization in Somatic Studies at Pacifica Graduate Institute. In addition to his private medical practice, he is a teacher and writer.